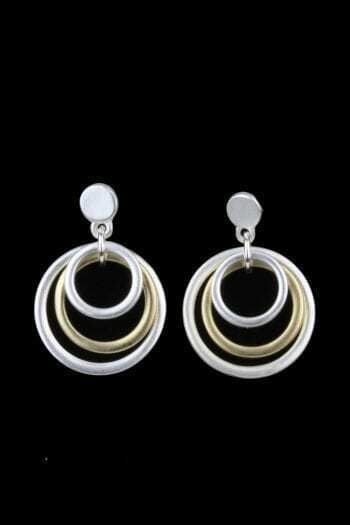 Versatile hoops with a classic design to add flair to any outfit. 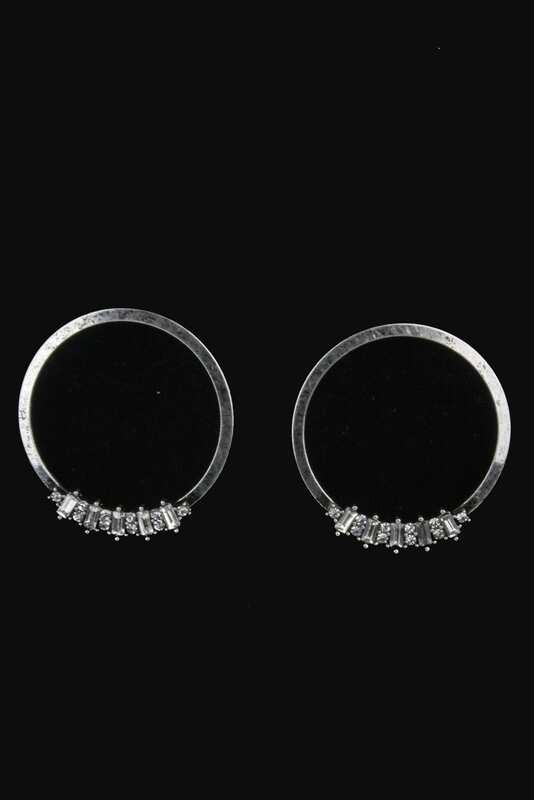 3.5″ Hammered Hoop Post Earrings w/ Rhinestones. 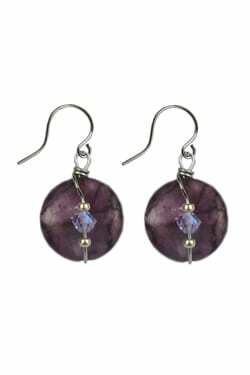 Earrings were created with special backs so they stay in place all day. 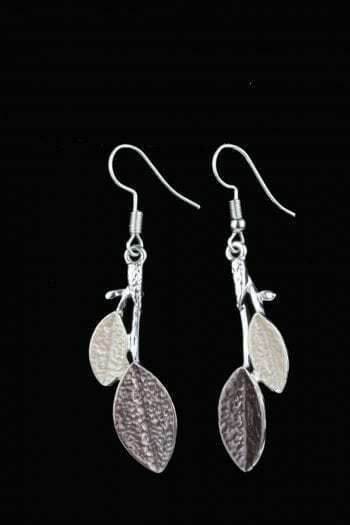 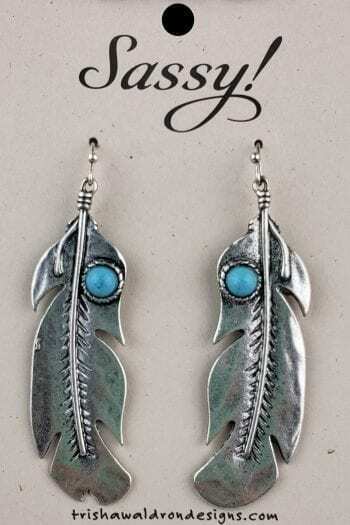 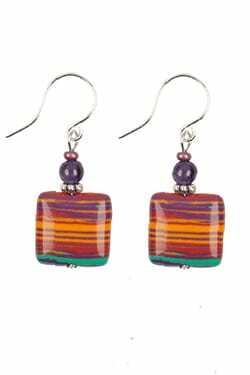 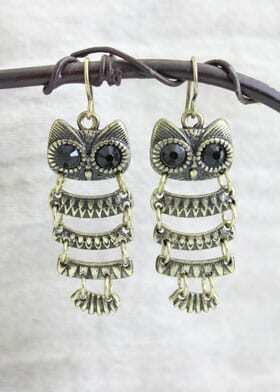 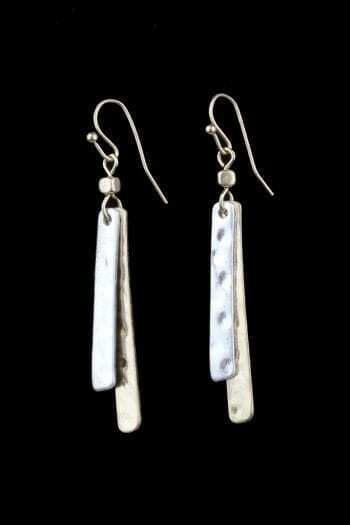 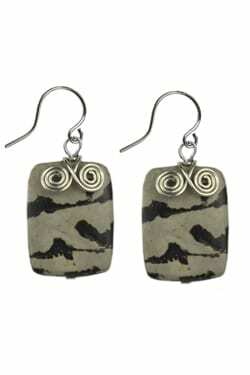 Earrings can be paired with many of our other metal items.